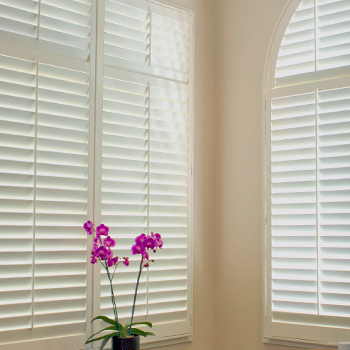 Solve your window problems with style & ease. 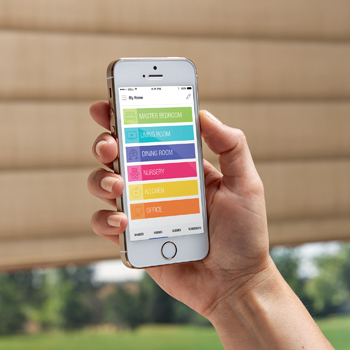 Automatic blinds that adjust on a set schedule, or with one simple tap on the remote, or in the app on your smart phone. 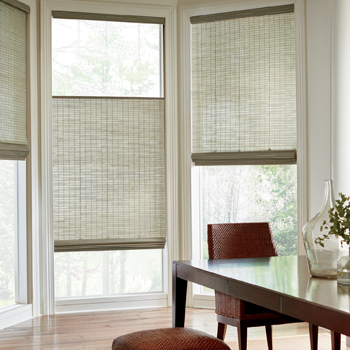 The ideal balance of natural light and privacy is yours with top down bottom up shades. 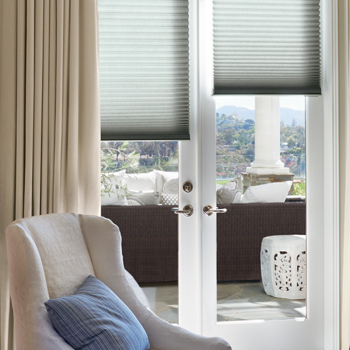 Keep most of your window covered while your home gets ample daylighting. 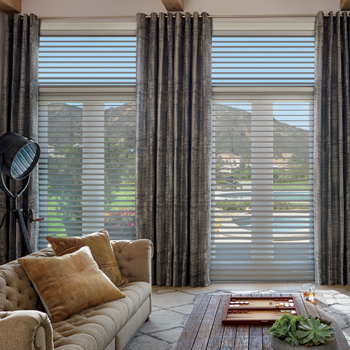 From covering french doors, to finding the right window treatments for sliding glass doors, you can find the perfect solution for your home. 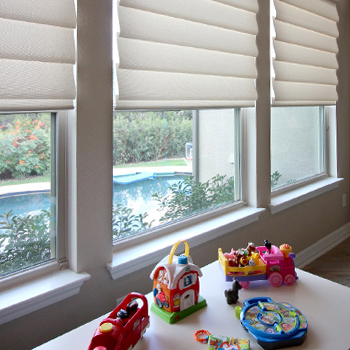 With the smallest light gaps in the industry, our room darkening shades deliver darkness, no matter the time of day. Blind cords pose danger to both children and pets. 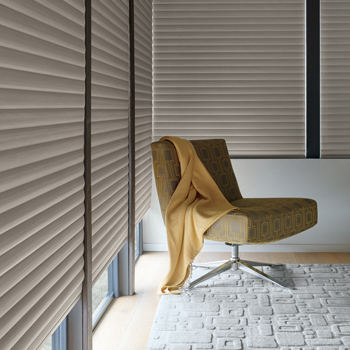 Remove the tangles, hassle and worry of cords with cordless blinds and shades. Here in Austin, we experience a range of weather. Stay comfortable in your home with insulating window treatments year round. Large windows offer dynamic design, but without the right window covering solutions, you’ll be frustrated. Discover the right floor to ceiling shades to experience the perfect atmosphere.